We’re proud to offer Volvo Trucks, one of the leading heavy truck and engine manufacturers in the world. We offer a number of Volvo trucks to suit your needs, including the Volvo VHD, Volvo VNL, and Volvo VNR. 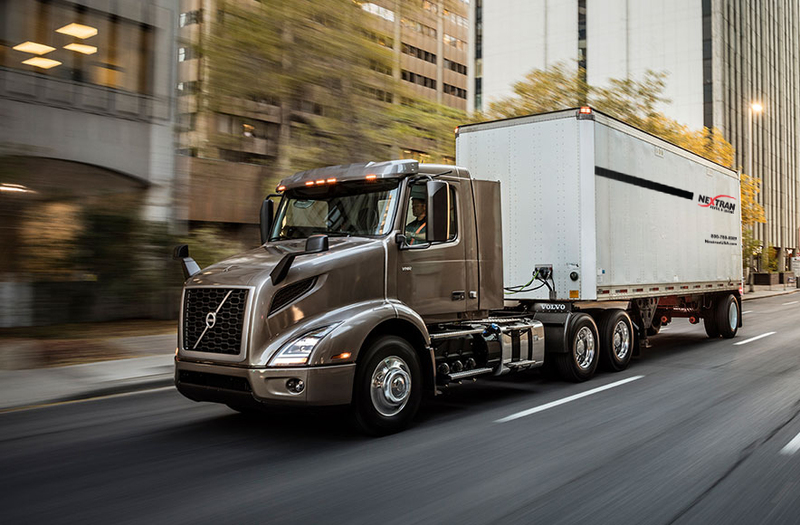 Notable for innovative safety features, you can trust your Volvo truck to keep you moving. You’ll find Volvo trucks at many of our 16 dealerships located throughout the Southeast. 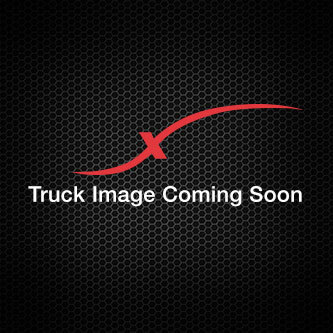 Use our online tools to locate the truck you need easily, whether it be a Volvo VHD, Volvo VNL, or Volvo VNR. If you have any questions about adding a Volvo to your fleet, don’t hesitate to contact us.